The coconut is commonly associated with beautiful tropical beaches. Towering coconut palms at the fringe of a beach makes the scene picture postcard perfect. The coconut, however, has much more than aesthetic value: it is a valuable commercial resource as well as an important source of nutrition and medicine for many communities in the world. The coconut is not a nut; it is in fact a drupe. The coconut palm can withstand salty water conditions and can thrive without pesticides and fertilizers. It is one of the best renewable resources as the drupe becomes mature palm in just 6 or 7 years. Typically one palm produces over 100 coconuts a year. It does so for over 70 years and then it becomes a ‘senile palm’. At which point it can be chopped down for its timber. The timber can be used for construction and for making coconut flooring. Using coconut as an alternative to hardwood is one of the methods for creating a sustainable society. 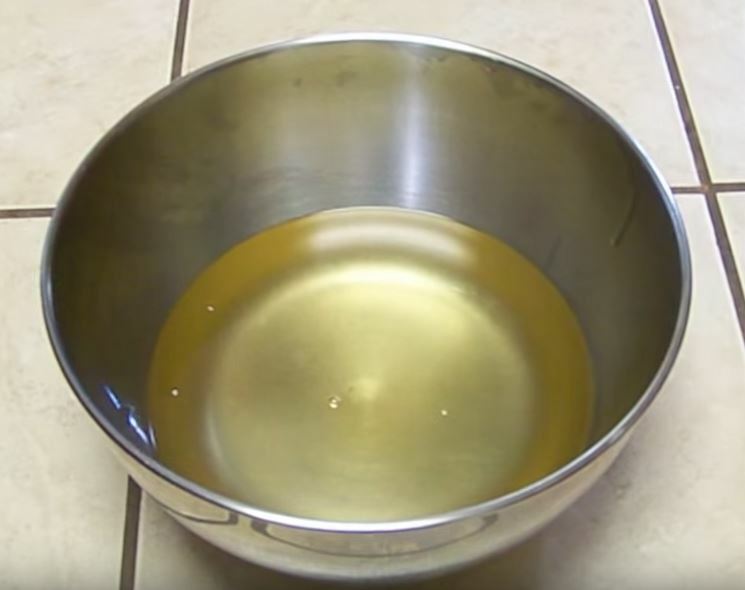 Coconut oil is widely misunderstood. It may be high in saturated fats, but most of the fat is in fact composed of medium chain fatty acids. These are also called medium chain triglycerides. They are readily metabolized by the body and converted into energy. Many athletes now take coconut oil to improve stamina. In contrast the long chain fatty acids found in polyunsaturated fats such as corn oil, soy oil, vegetable oil and sunflower oil are hard for the body to metabolize. As result the body stores the oils as body fat. Coconut oil also helps to stimulate the thyroid gland that in turn improves the immunity system. Lauric acid in coconut oil is an antimicrobial agent that also fights infection. Lauric acid does just this job in mother’s milk too. Many fats go rancid quickly. Margarine goes rancid even before it has passed through the human body. In contrast coconut oil contains antioxidants that not only prevent the oil from going rancid but also prevents the formation of free radicals that cause aging. Many people use coconut oil as a moisturizer and as hair conditioner. It soaks deep into the skin and stops signs of aging. Moreover it also replenishes lost natural oils and is a popular ingredient in many organic moisturizers and other beauty products such as shampoo. Coconut milk contains 17% coconut oil and so is healthy for the same reasons as coconut oil is healthy. It makes a great ingredient for such dishes as curries and soups. It can also be used in desserts. Coconut milk is important to Ayurveda medicine and is still commonly used in India to treat mouth ulcers. Coconut milk is also rich in vitamins and minerals. Drinking coconut milk prevents vitamin E deficiency and it also helps to restore correct calcium levels. It is lactose free and therefore a great milk substitute for those with lactose intolerance or a milk allergy. Many people also add coconut milk to shakes, smoothies and cocktails. It gives a subtle coconut taste to the drink and helps cure a hangover. Coconut water is remarkable for being an exact replica for human blood plasma. 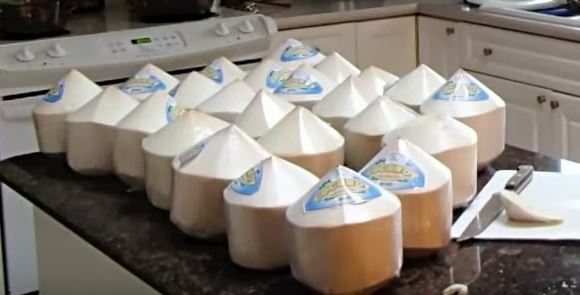 For over 50 years coconut water has been used for emergency blood transfusions (in certain parts of the world) when no safe blood plasma is available. It is also totally sterile and thus safe to drink straight from the husk. Coconut water has become popular again in the Unites States thanks to a series of celebrity endorsements behind which is Madonna who has bought stock in Vita Coco. There is a battle behind Vita Coco, O.N.E and Zico for the lucrative US market in coconut water. All three brands use organic Brazilian coconuts, and are free of added sugar. The great thing about coconut water is that it is richer in electrolytes such as magnesium and potassium that are needed for successful re-hydration than any sports drink. It is thus marketed as an isotonic beverage. Coconut water is much more than just a good drink after the gym. As with coconut oil and milk it protects the body from disease and improves the metabolism and immunity system. 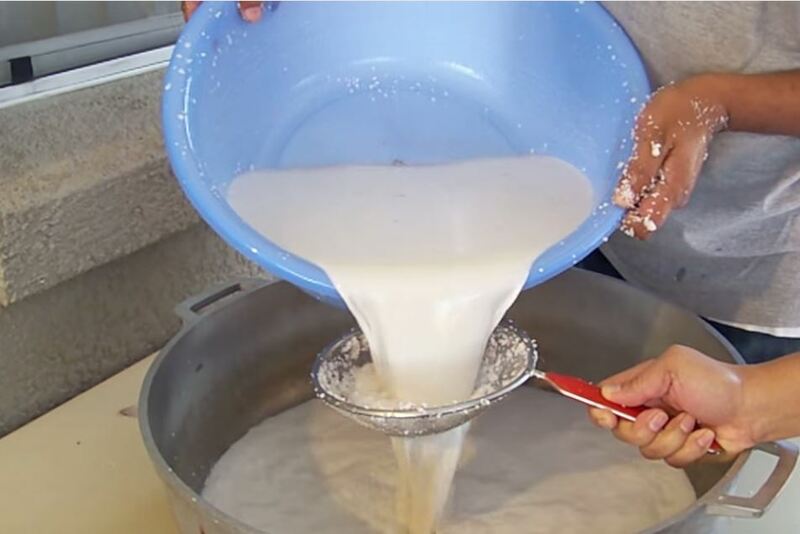 Coconut Flour is made by pressing coconut meat and then allowing it to dry. 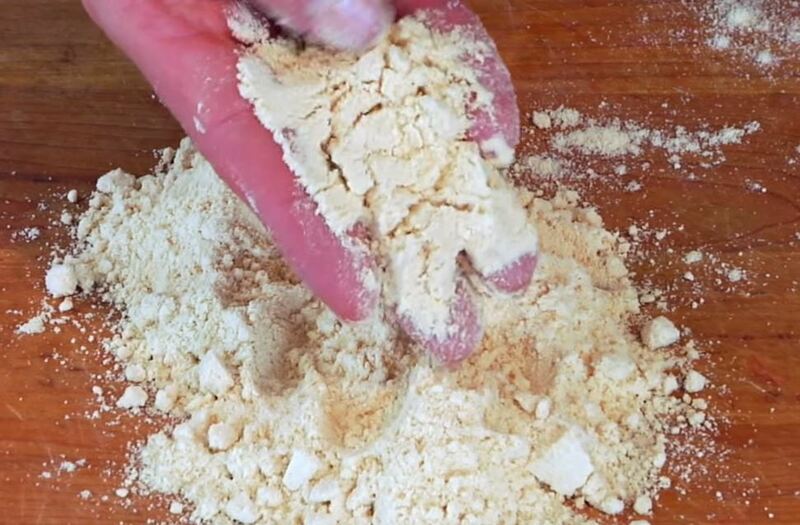 It is then ground up to make a fine powder that can be used like wheat flour to make short breads, cakes and puddings. Coconut flour is 100% gluten free and so is perfect for people with gluten intolerance. Coconut flour can also be added to cooking to thicken up sauces. It is low in carbohydrates but high in dietary fiber. It is thus great for people who seek to lose weight. Another health benefit of coconut flour is that it is as high in protein as wheat but it is non-gluten protein. It can thus be added to smoothies and shakes to make quick protein drinks. It is a shame that the coconut only grows in places without frost. It can take boiling hot sunshine, lack of clean water and attacks from pests but the palm cannot deal with frosts. There are so many ways to use the beautiful coconut palm and its drupes. It is obviously a key resource for those interested in natural remedies and natural health foods. It is also important for people with food allergies. And finally it is important as a renewable resource with which people can build sustainable communities. Do you run your own janitorial company?